After you’ve finished installing new siding on your home—and taken the time to gaze admiringly at your beautiful new exterior—you may be ready to start a new project. Don’t put away your circular saw just yet, because we have a few ideas about what to do with the leftover siding. We promise these fun DIY projects won’t be as labor intensive as installing siding, but you can still enjoy them for years to come. Read on for more DIY projects that will definitely impress your family, your pets, and your neighbors. Hopefully you only ended up with a small amount of leftover siding because you took the advice of a siding expert and used a contractor. If that’s not the case, and you have a lot of siding waiting for a house to cover, I suggest you make the tree house you’ve always wanted. No tree? A small playhouse for your children, or nieces and nephews, would make them smile and secure you as the favorite for years to come. There are several tree house plans and designs available online. However, if a tree house isn’t an option—perhaps due to a lack of trees or a fear of heights—building a play house is a fantastic way to use leftover siding. A play house doesn’t require a building permit, so you can get started on it right away. Typically, a play house measures approximately 4 feet wide by 5 feet long, with an inside height of 5 feet. 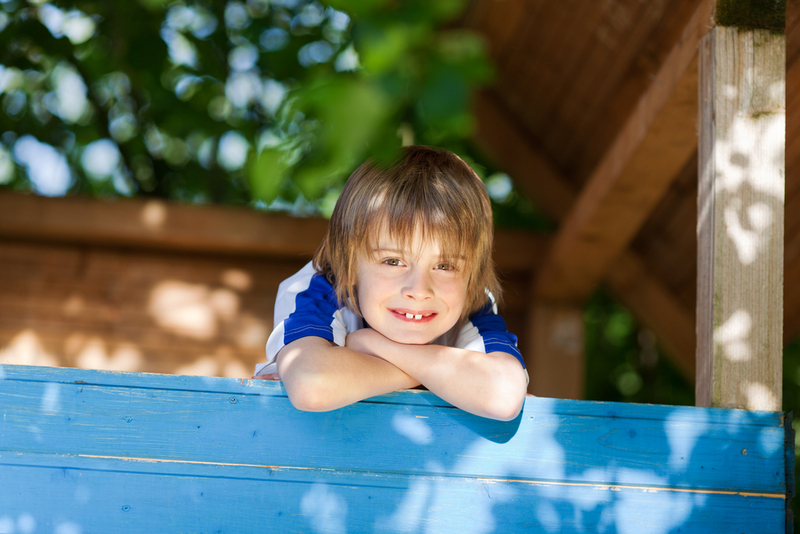 Like tree houses, play house designs and plans are plentiful online. Browse through the plans and use them as inspiration for your child’s house of their own. To help your child or children feel included, give them a project. Have them pick out the play house design or paint colors. If they are old enough, perhaps they can help assemble the house or come with you to the hardware store. Painting the house, unless they are really small, is a great activity for kids—and parents—of all ages! Siding is weather-resistant, so you know Shadow, Chance, or Sassy will be safe and comfortable in most temperatures. Thanks to the lifespan of siding, you won’t have to re-finish the doghouse in a few years. 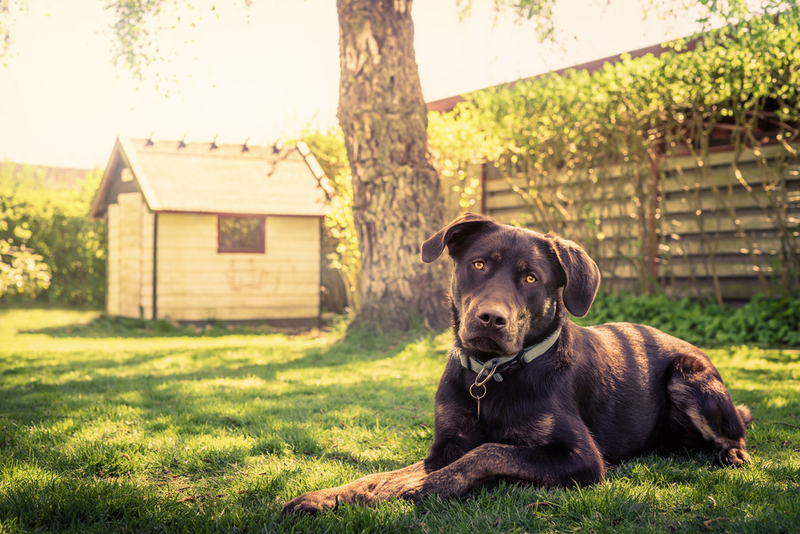 You can still repaint the doghouse while maintaining the integrity of the siding, and don’t have to worry about the paint chipping off weathered wood. It’s a great conversation starter when your doghouse matches your home. If you don’t quite have enough siding to make a home worthy of your best friend, you can make a birdhouse! Using leftover siding would ensure that whatever birds called your yard home would be very secure and happy. Depending on your region, making a bat house for your yard would also be a good project to use up leftover siding. This is another project that is great for kids to help with. After you have assembled the bird or bat house, kids can paint the outside however they please. If you don’t have a lot of siding left over, or you are looking for a less involved project, use the leftover siding to make the house numbers for your home. This is a creative DIY-project that gives you the freedom to design them the way you want. 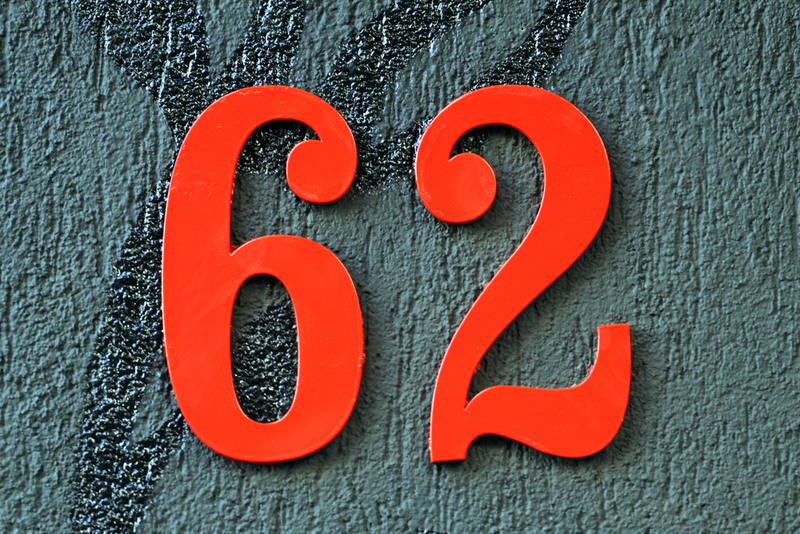 While it’s true that there are many font styles and color options available for house numbers, they may not be exactly what you’re looking for. Cutting your own house numbers gives you complete control over the outcome and style of your home. For a visual pop, try painting them a complementary color stands out from your home, so they are visible from the street. After you’ve made a doghouse and house numbers out of your leftover siding, you maybe still have some scraps left over—and this is when you can make a fun mobile to hang from your ceiling. Using your circular saw, cut out as many—or as few—geometric shapes. The size of the shapes is up to you. Drill a small hole through the siding so you can string the shapes onto some clear fishing wire (for an invisible and strong option) or any other fabric you choose. You can get creative and stack pieces on top of one another, or even glue small mirrors onto the pieces of vinyl for a fun effect. Have any siding project DIYs you’re proud of? Share with us in the comments below!